The Ocean Blue premium collection for him and for her features luxurious, elegant models for the sophisticated progressive lens wearer. The superior range is adorned with precious stones, intricate metal designs and utilises the finest hand-made Italian materials. All models from the collection are effortlessly elegant and are the perfect addition for any wardrobe. Designed exclusively for the independent optician the Ocean Blue collection features a diverse selection of models ensuring the stockist has something for everyone. 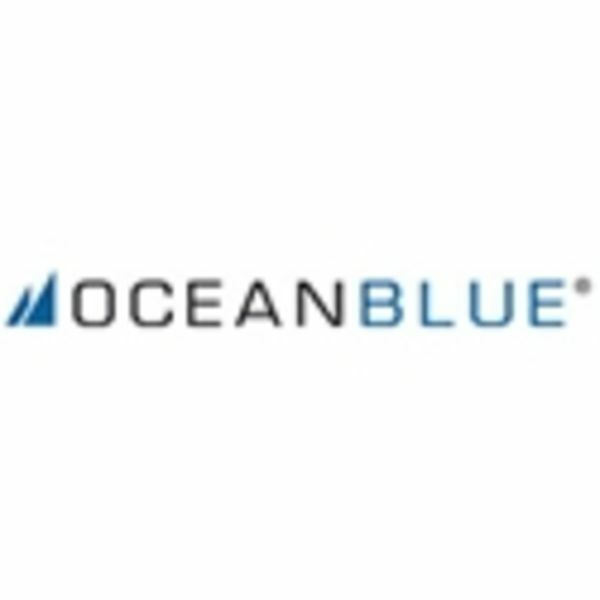 To view our exciting range of Ocean Blue or other designer brands, simply contact or visit your local store stocking the range and our dispensing opticians will be more than happy to help. Why not also book an eye test to see whether your eyesight or prescription has changed?